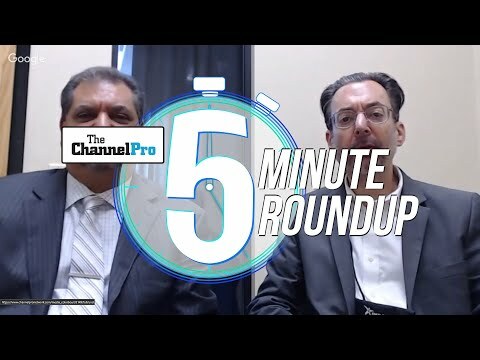 Join us this week for a special episode of ChannelPro Weekly! 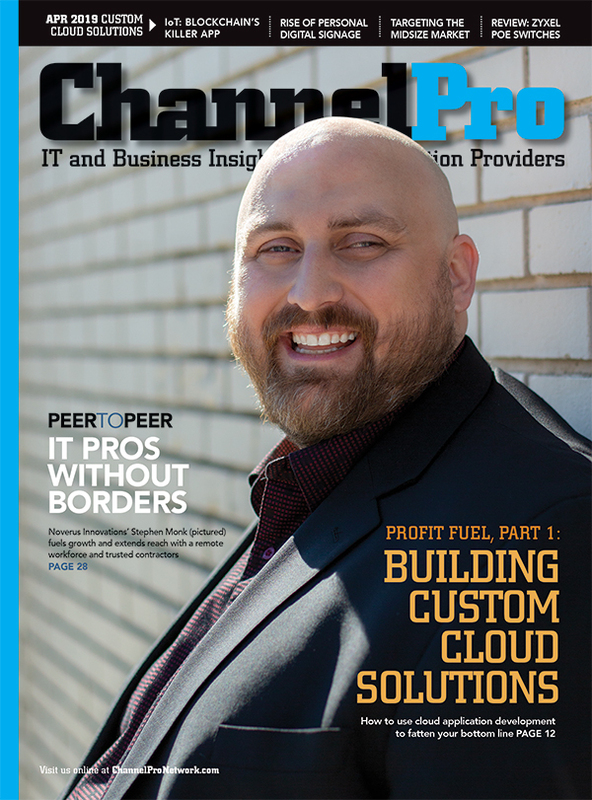 With Rich away on vacation, Matt and Cecilia pull out the big guns—author, blogger, and managed services expert Karl Palachuk joins us as a special guest! Karl is a channel succesful VAR/MSP with valuable insights to share, based on his decades of experience. This week we learn about Karl and some of his initiatives, discuss vendor vs. business events, partner program tips and tricks, and whether or not your feet are too small (it will make sense when you listen). 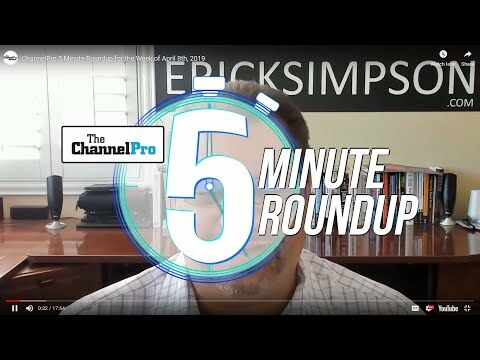 Plus, an interview with Lenovo's Chris Frye kicks off a discussion about millennials and if/how they may affect business and the solutions you provide. All this and more! Listen and subscribe today! A balanced diet - vendor vs. business focused events. Your Feet Are Too Small!